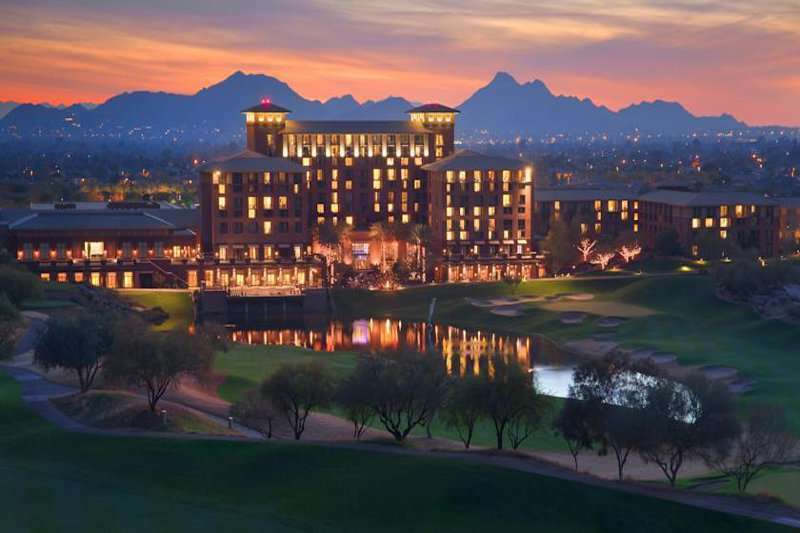 The Westin Kierland Resort & Spa is a spectacular oasis nestled in the heart of the Sonoran Desert, offering luxury facilities and amenities to its guests in an inspired setting. 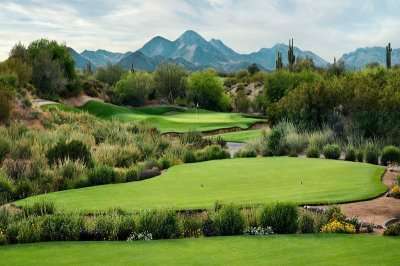 The resort boasts 27 holes of championship golf within the valleys of the nearby mountains, offering a unique golfing experience. 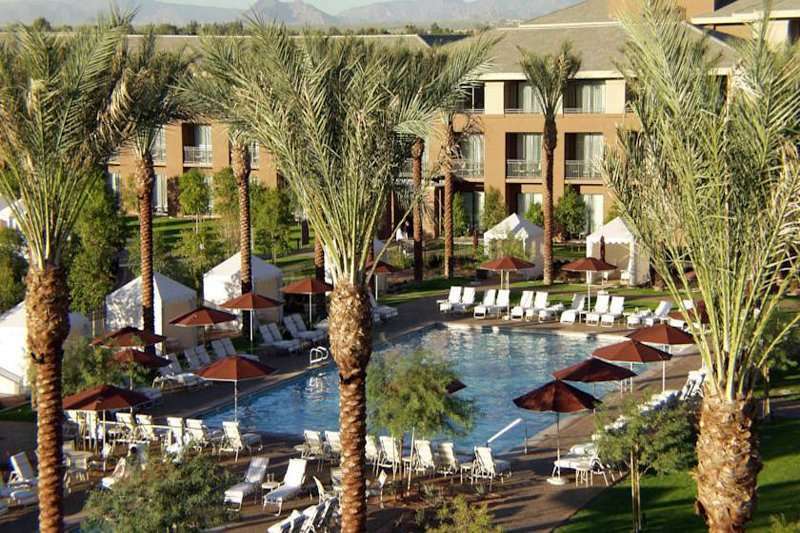 The resort still keeps to the tradition of Arizona’s history and diverse culture whilst comprising of an array of world class facilities for guest to enjoy including a full service spa, fitness centre outdoor swimming pools, award winning dining options and high end shopping. 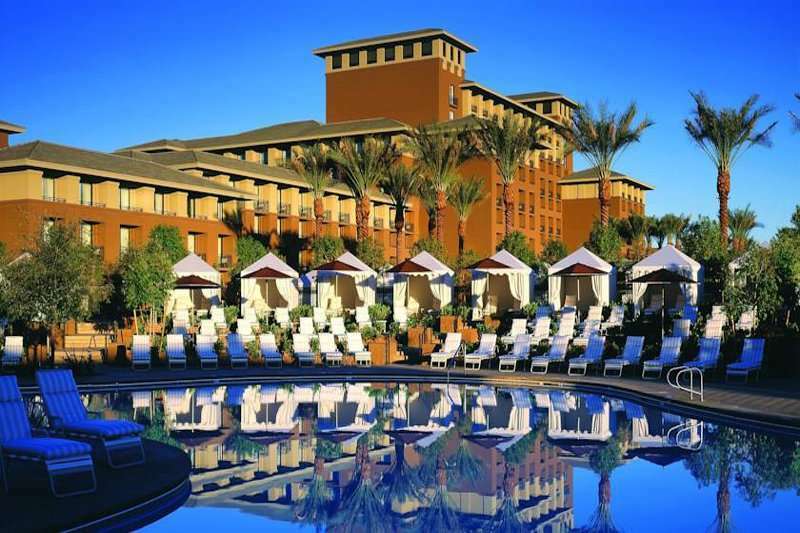 The spa and pool area are perfect to relax and unwind after challenging the fairways of Arizona’s finest golf courses. 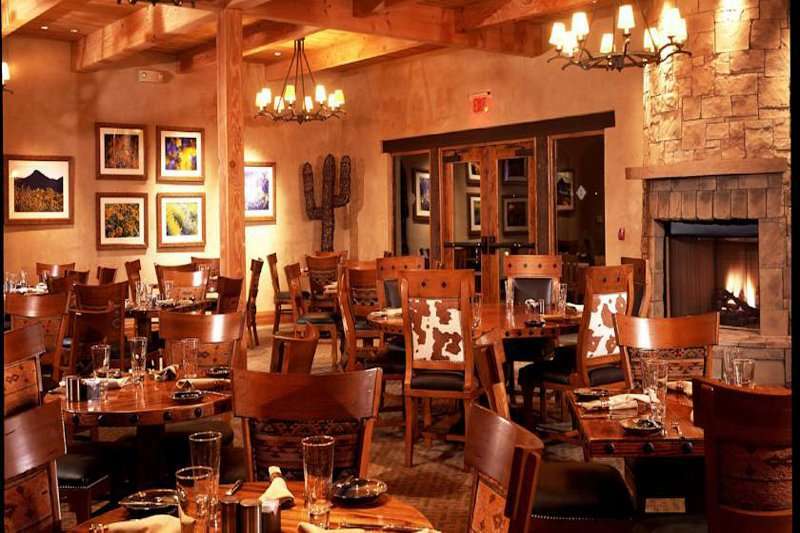 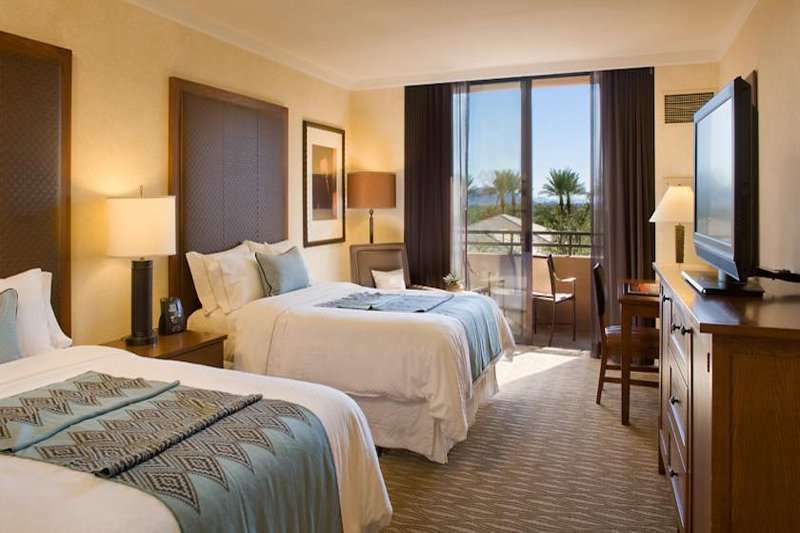 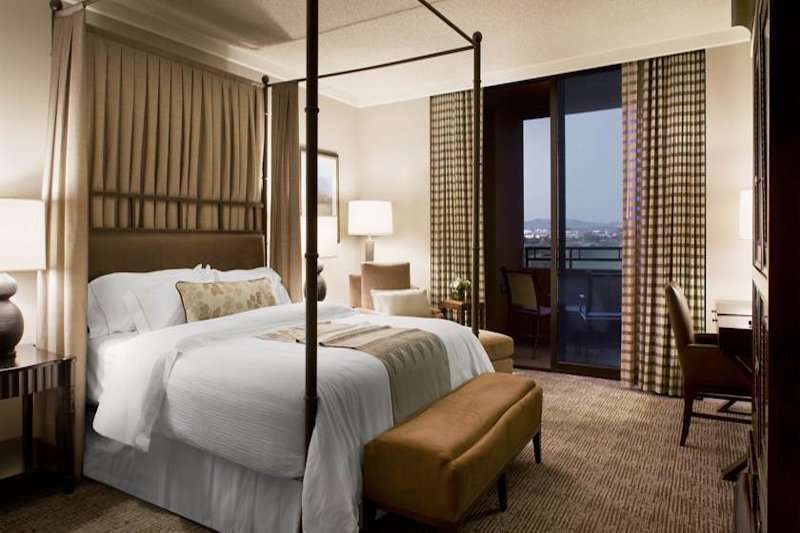 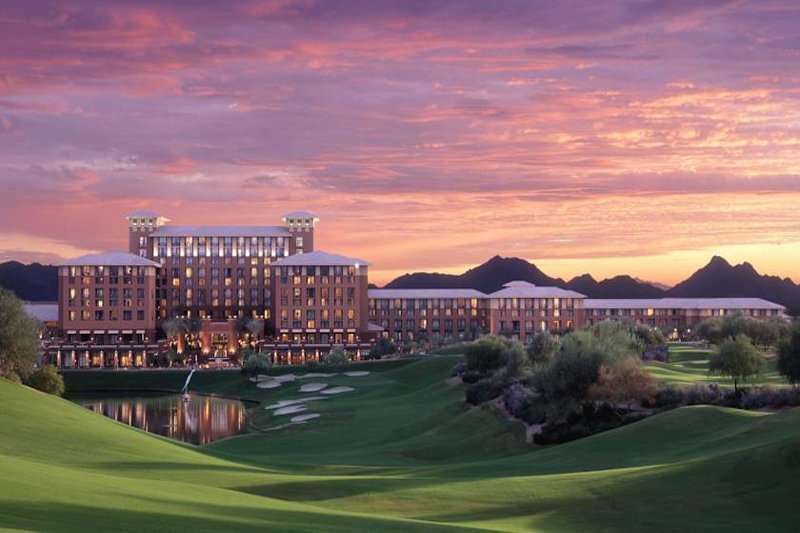 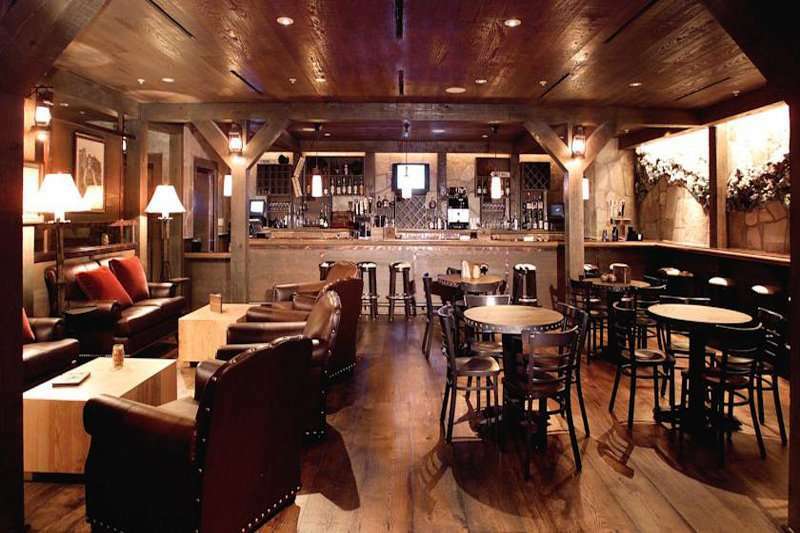 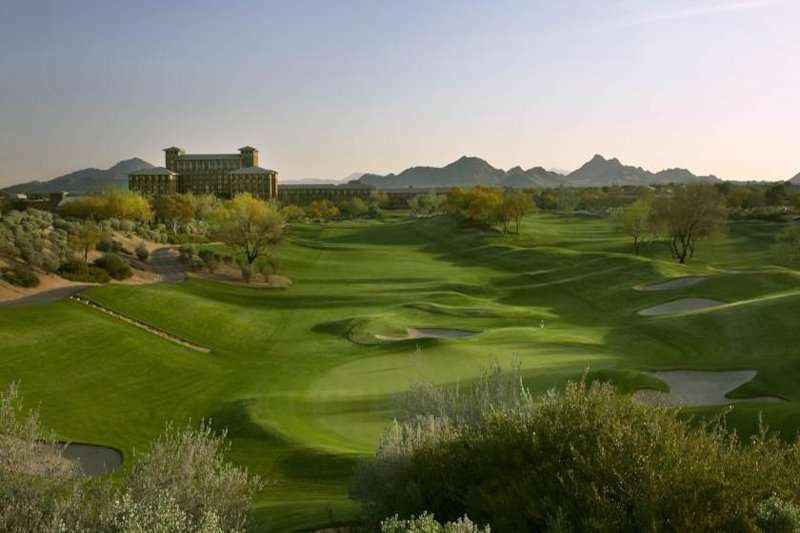 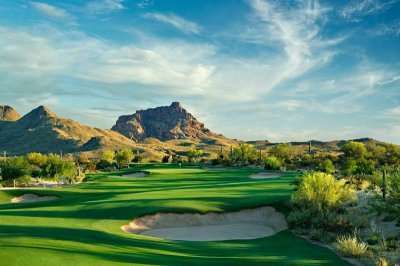 The Westin Kierland is a sanctuary in an area of natural beauty providing stunning views of the Scottsdale Mountains. 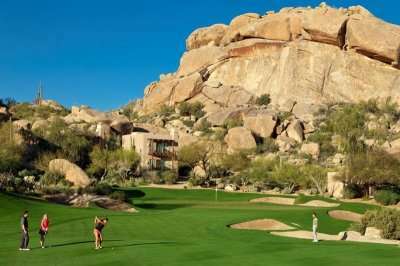 The only choice for your golf holiday in Arizona.